PTFE is a high tech flourplast type that is chemical and heat stable. 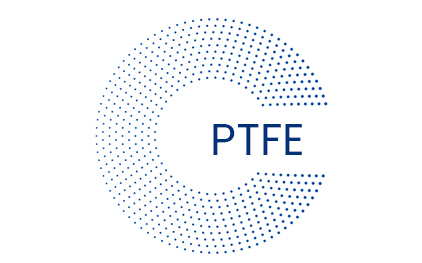 PTFE is probably best known for its very low friction, known as Teflon ®. PTFE can be supplied with food approved in conjunction with food contact, upon request. Application temperature normally from approx. -200 ° C up to 260 ° C.
High density compared to other plastic types. Attacked by liquid alkali metals, such as fluorine gas. Limited cargo capacity (cold floats). Very difficult to paste (must be pre-treated). 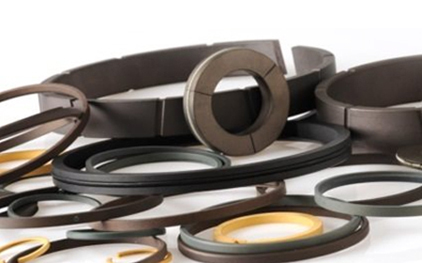 Electrical insulating applications, chemical industry, self-lubricating bearings, gaskets, seals, filters, etc.